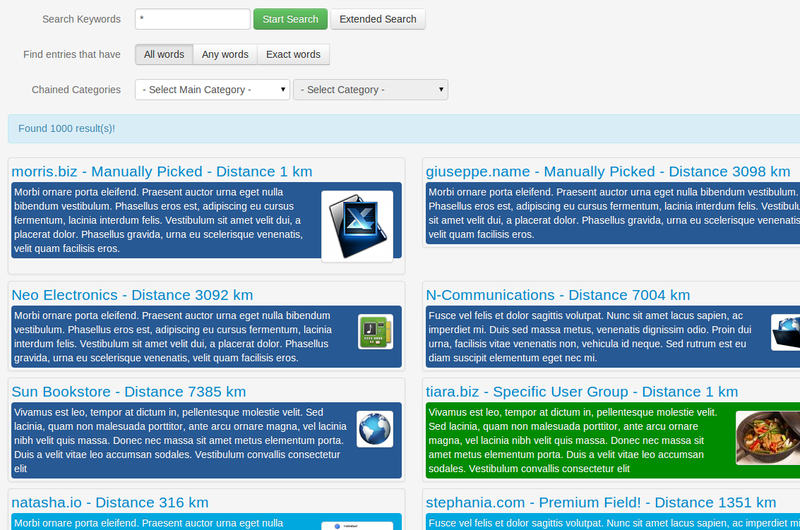 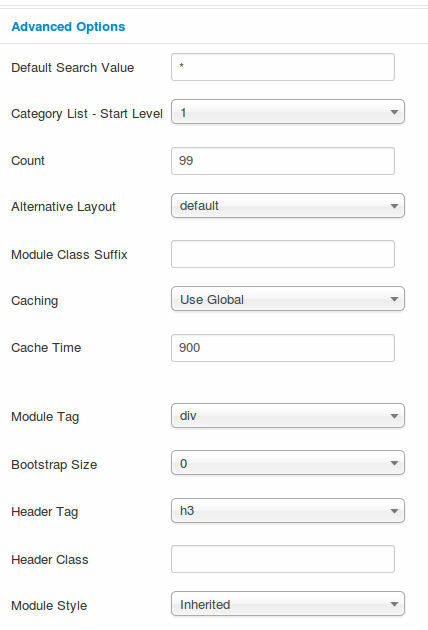 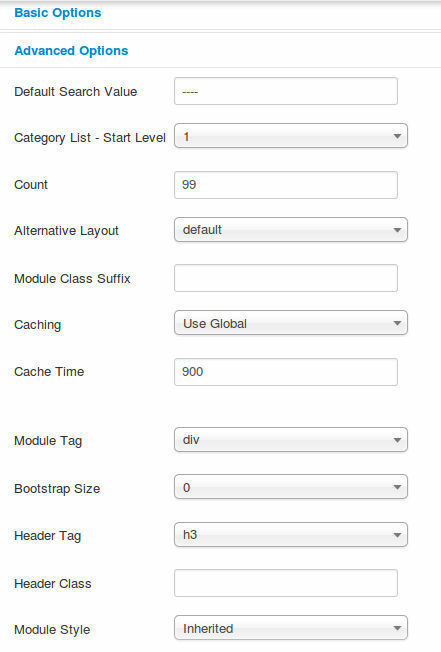 Powerful modules to search withina list of categories! 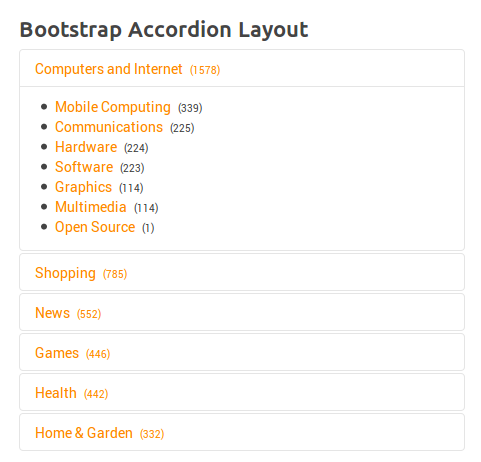 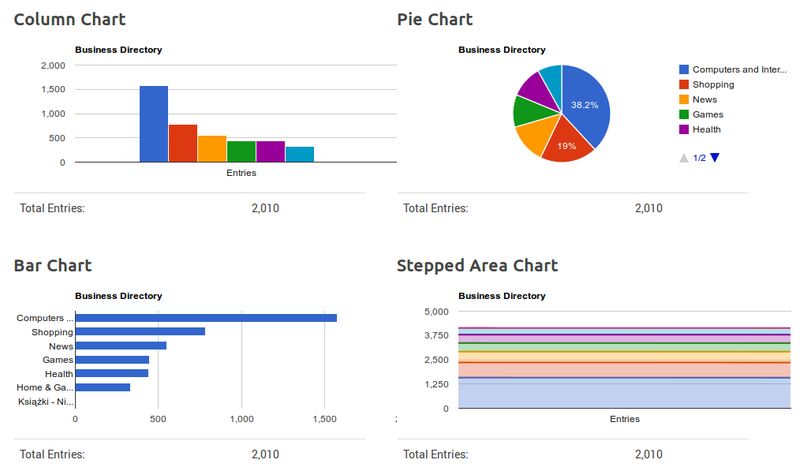 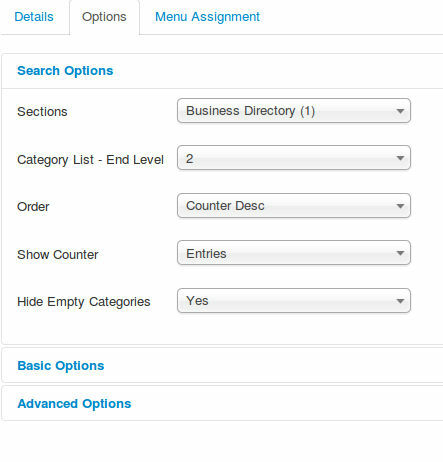 "It shows a Search Box associated with a list of categories. 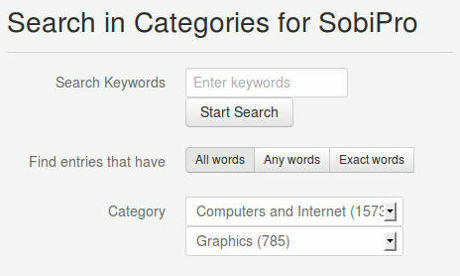 The list of categories can be used to restrict the search query or to show a category selection." 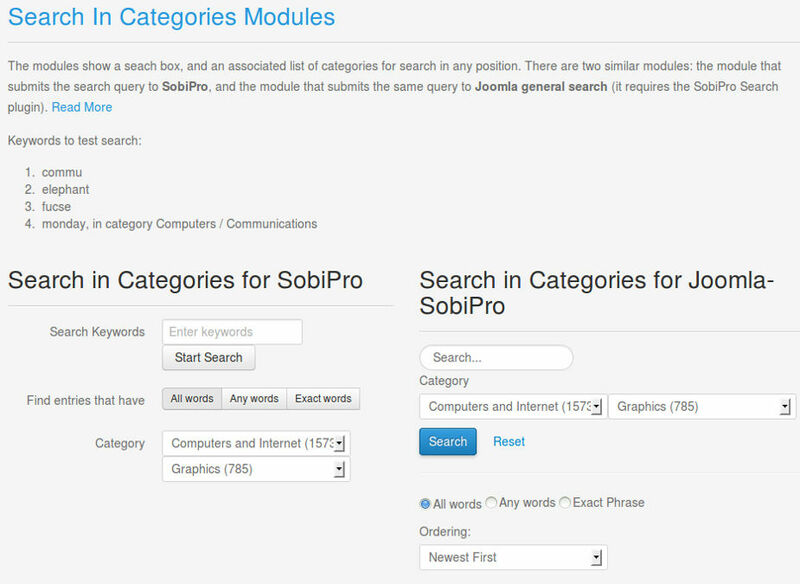 Two module are available, Search in Categories for SobiPro (submits the query to SobiPro) and Search in Categories for Joomla-SobiPro (submits the query to Joomla general search, requires our Search Plugin to be activated). 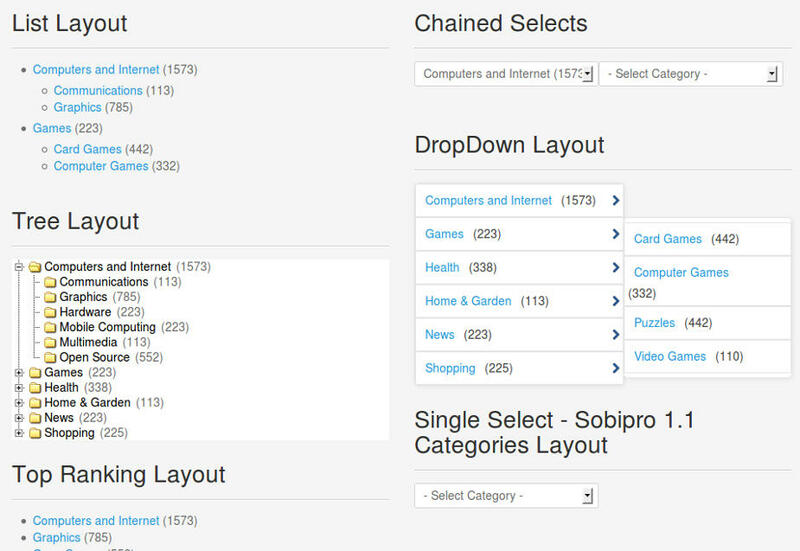 The modules allow to search in Categories, and navigate within a specific category. 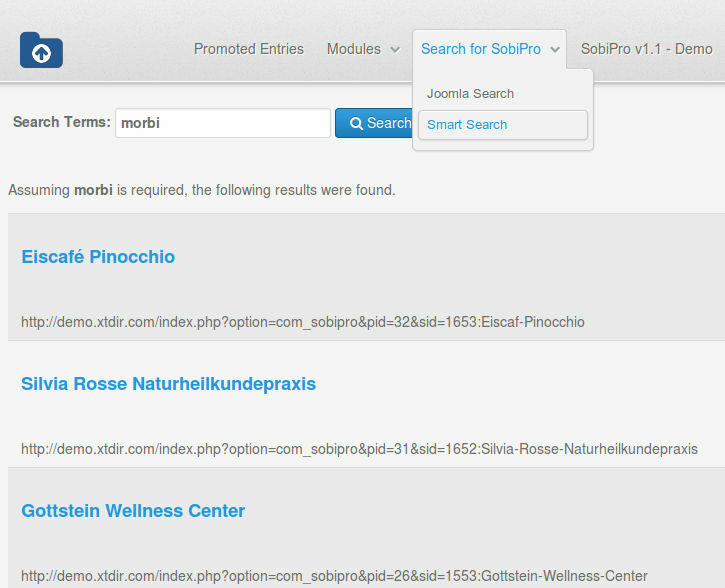 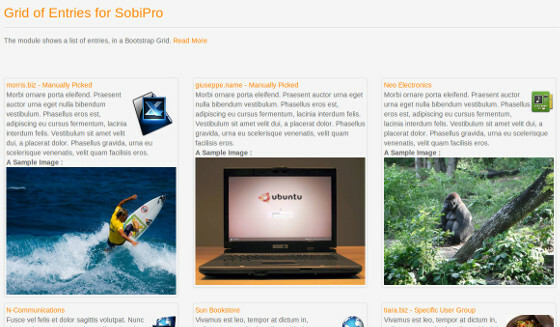 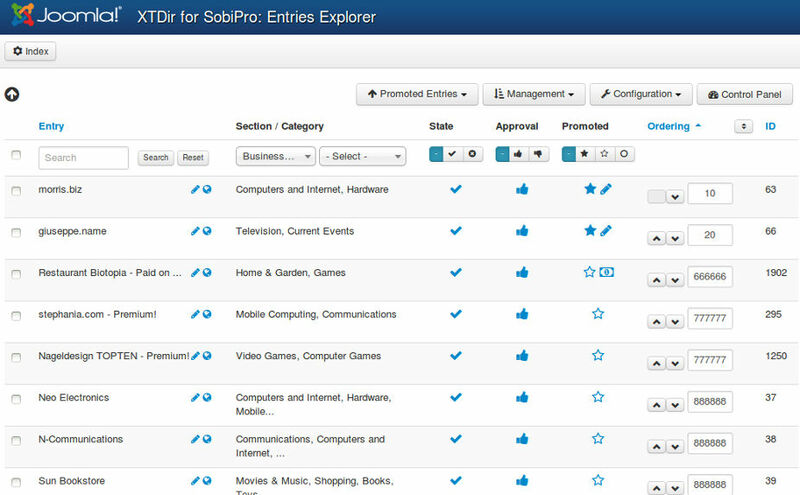 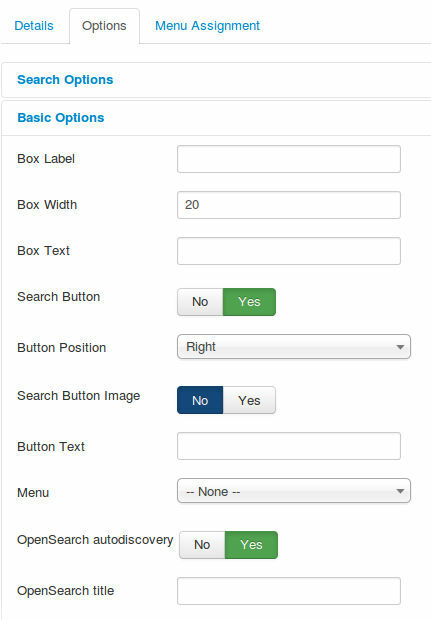 Support for SobiPro or Joomla Search Mode. 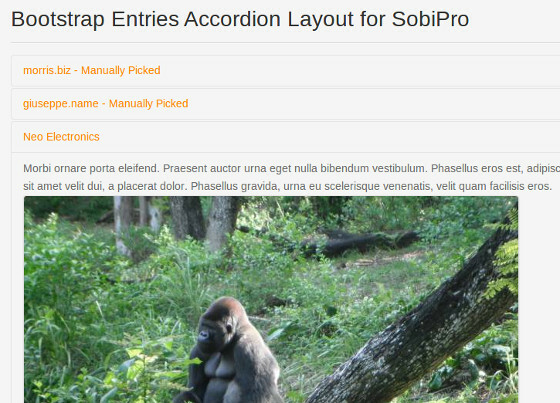 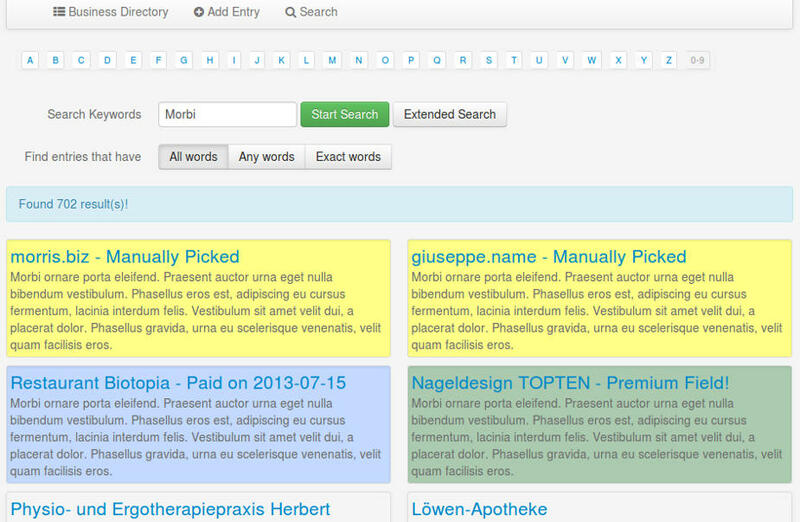 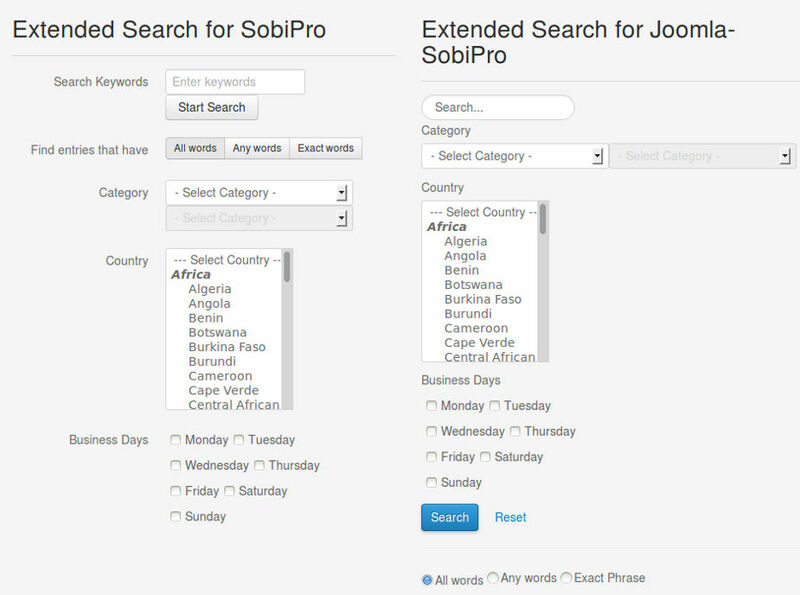 Support for Empty Search (no keywords) in SobiPro or Joomla mode, filtered by category. 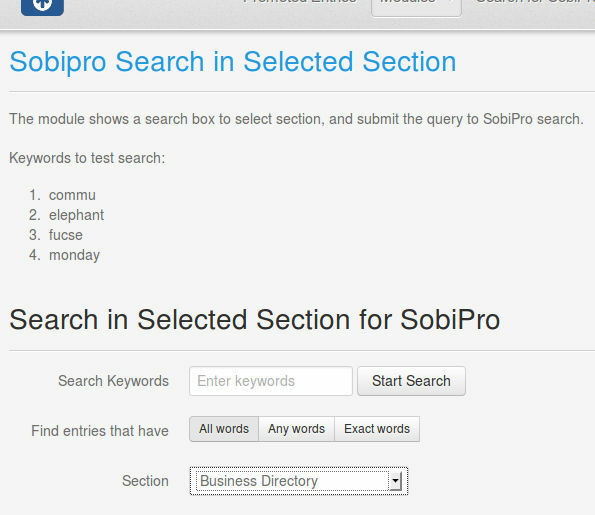 CategoriesFilterApp, chained categories control and empty keyword search for SobiPro. 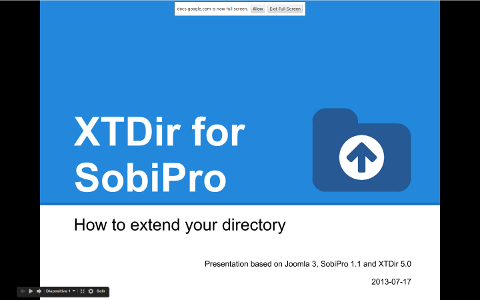 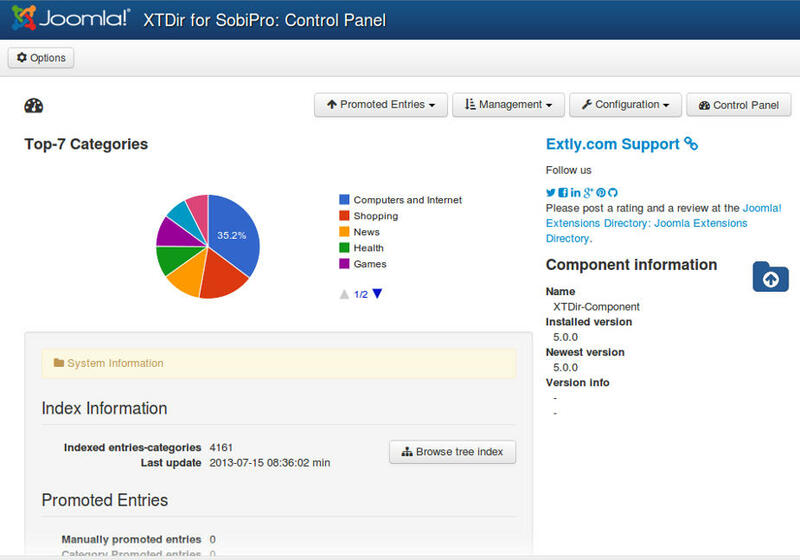 XTDir Search in Categories for SobiPro is now included in XTDir for SobiPro. 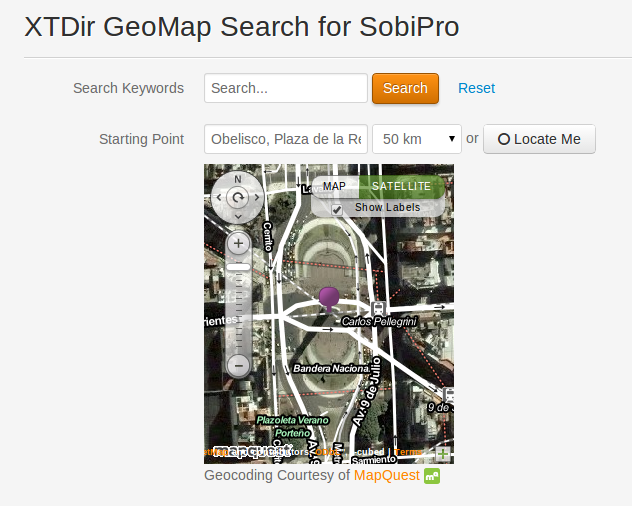 SobiPro Native Search, it submits the query to SobiPro. 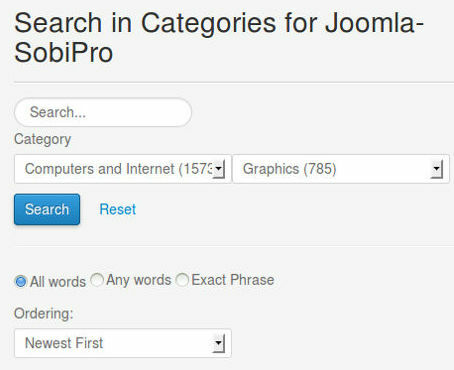 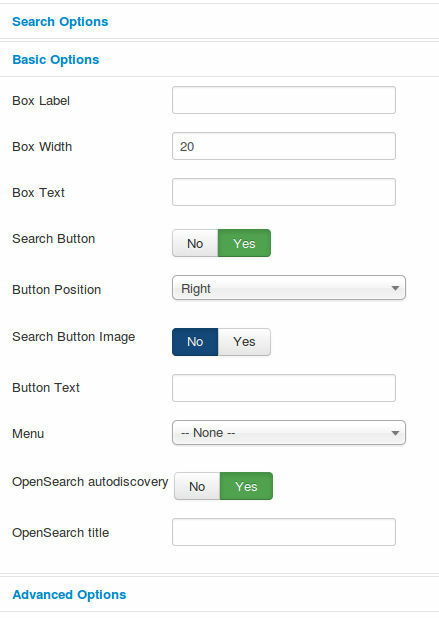 Joomla Search, It submits the query to Joomla general search, and it works combined with the SobiPro Search Plugin+ (Plus). 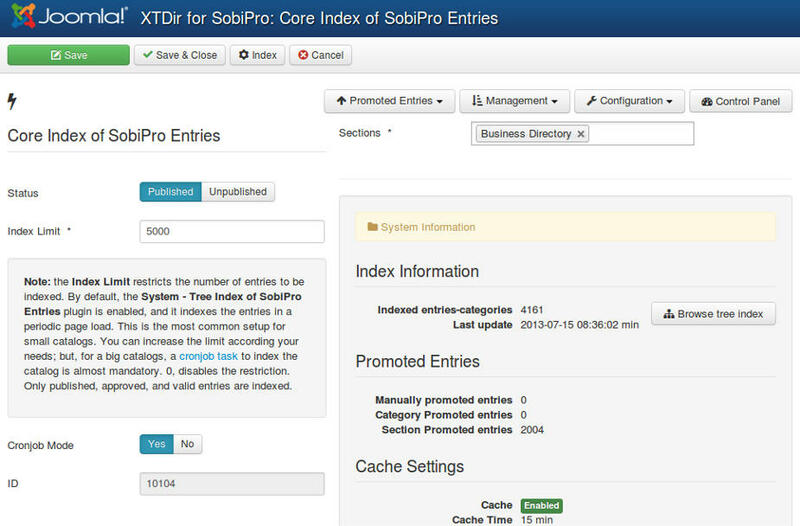 The module "Search in Categories", working together with the " SobiPro Search Plugin+ (Plus)", allows to create several Category Search Areas.E.g. 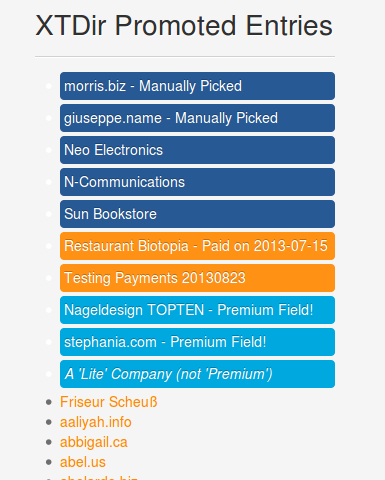 Texas Companies, Manhattan Hotels, etc. 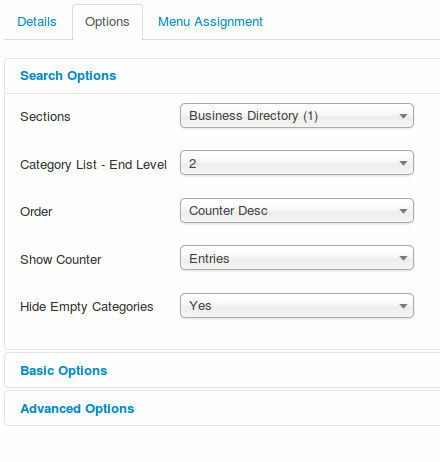 So, the users can explore searching a local category.